Our flagship Nano-Infused Cleaner, Lubricant and Protectant. 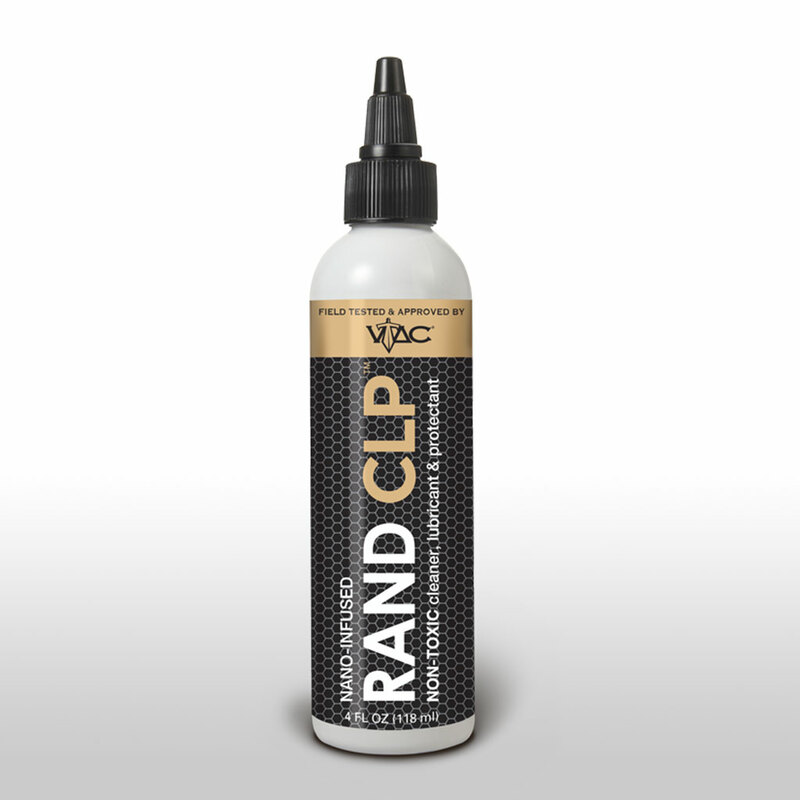 RAND CLP has a flashpoint of 607 Degrees F.
Our non-toxic, eco-friendly solvent, RAND Bore & Bolt is virtually odorless and will not harm any woods, metal, or polymers. H.A.W.G. will cut down on friction and wear in moving metal parts increasing the life of your guns. 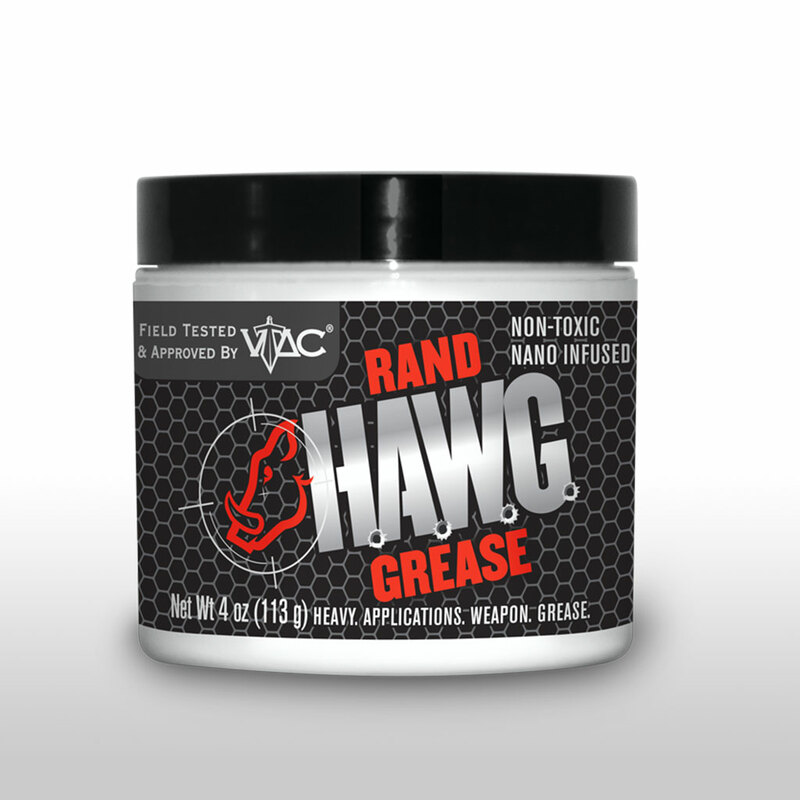 Our goal is to improve your firearm’s performance, reliability, and durability using cutting edge nanotechnology and newly available biosynthetic base oils. We are focused on providing products that reduce friction and wear on metal surfaces, as well as preventing rust, corrosion, and oxidation. 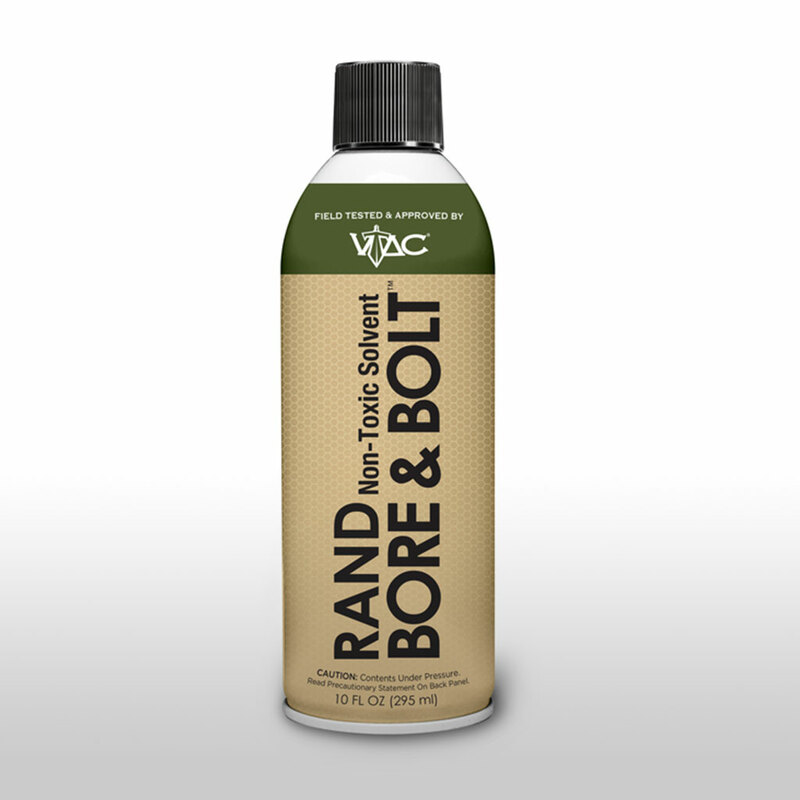 All of our products are non-toxic, eco-friendly, and contain no petroleum distillates or chlorinated paraffin’s, and have been tested extensively with experts – military, police, hunters, recreational and competitive shooters; as well as in laboratory testing, where we have one of the lowest coefficient of friction and the highest flashpoint of any product on the market today.